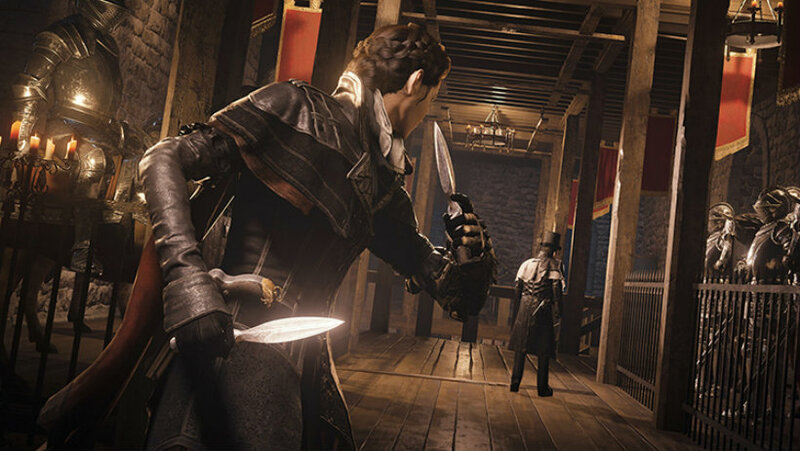 I keep wanting to tell everyone “I told you so” about Evie Frye being an infinitely more interesting assassin in Assassin’s Creed Syndicate. Of course, I’m also terrified to do so in case the game releases and is utterly boring even when playing as her. Still, thus far she seems like a real breath of fresh air for the franchise and I’m amped to see what they do with the character. Even more has been revealed, and I like what I’m reading. Evie is very clinical. She’s very ordered and precise and she likes to plan, but don’t mess with Evie because once she gets going she is lethal. Between Evie and Jacob, they’ve got all the skills that make up the perfect Master Assassin. As they learn to work together as twins, they’re a powerful force. Jacob is much more like, ‘Let’s get it over with. I’m going to get my guys and we’re going to end this,’ Evie, on the other hand, sees London and everything around it as a political spider web that needs to be studied. She needs to have a perfect understanding of the situation before she jumps in. Of course, this is going to spark some heavy discussions between them. But their differences are complementary, and I think this will provide a lot of freedom to the players – plus, it’s a fun story to see unfold. Thankfully, missions in the open world are available to either characters. That said, certain missions will fit particular strengths of the different characters. For example, if you want to do a Gang War mission, you’ll probably be better off using Jacob, while anything that can be done with stealth will probably be a lot more interesting with Evie. I plan on using her as my primary character for my play through, with Jacob just hanging around to throw some brass-knuckled punches when needed.